Fantastic clarity and resolution with RezBoost™ technology! RezBoost™ is a revolutionary new signal processing technology developed by FURUNO that improves resolution and target separation when using conventional narrowband transducers. Spot individual game fish surrounding bait balls, as well as fish close to the seabed. With the dual-frequency (50/200 kHZ) RezBoost™ technology, not only can you expect higher resolution and crisper visuals, but also improvements in the ACCU-FISH™ function. With RezBoost™ the capabilities of conventional narrowband transducers can be dramatically improved. Compared to conventional signal processing techniques (FDF), a RezBoost™ sounder produces an image that is up to 8 times*1 clearer. 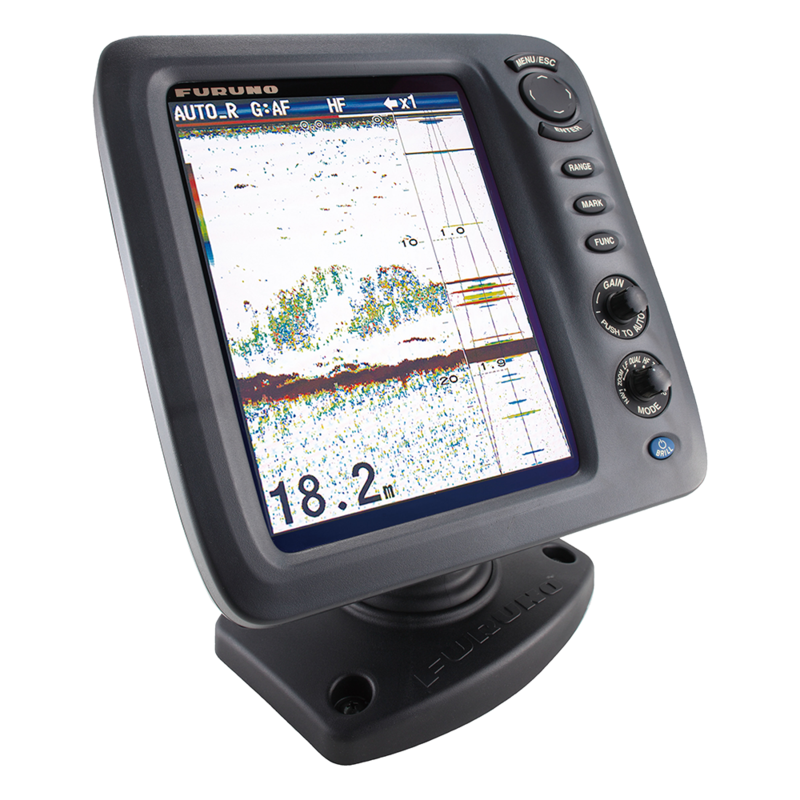 A TruEcho CHIRP™ Fish Finder (requires a special transducer) produces an image that is up to 10 times*1 clearer when compared with FDF. However, what can be done with a conventional narrowband transducer and RezBoost™, just like the one you might have installed on your vessel, is truly impressive*2. *1 RezBoost™ performance may vary depending on depth, range and signal frequency used. *2 The Enhanced mode of RezBoost requires a RezBoost capable thru-hull or transom mount transducer. ACCU-FISH™ is a fish size assessment function that is proprietary to FURUNO. In order to assess individual fish size, echo returns are evaluated based on strength and turned into fish size display on screen. ACCU-FISH™ can detect fish size from about 4 inches (10 cm) to 6.5 feet (199 cm), in depths of about 6 feet (2 m) to over 325 feet (100 m). The fish mark can be utilized to display individual fish echoes when they are detected. It helps beginners to identify fish echoes for a more engaging fishing experience. Fish marks are selectable from either a circle or square, as well as, two fish symbols. The fish symbols, displayed in two different sizes (Large: over 1.5 feet (50 cm), Small: about .5 to 1.5 feet (10 to 49 cm), are a great help for anglers when identifying individual fish. The circle and square symbols identify individual fish without hiding the underlying echo. In some instances, fish size indicated on the Fish Finder may differ from actual size. Please read the operator's manual carefully before using this feature. 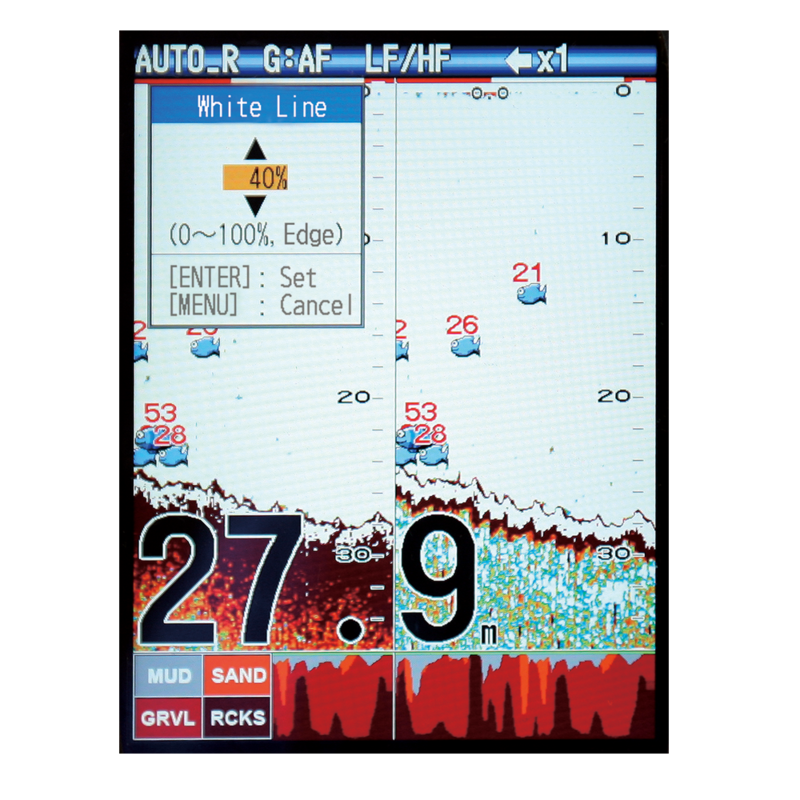 The Bottom Discrimination mode enables the Fish Finder to indicate whether the bottom is composed mainly of rocks, gravel, sand or mud. This provides you with valuable information that helps you locate rich fishing hot spots, and boost your catch of the day. To show a consistent display of the actual bottom, set the display range to "auto"
The white line function is perfect for anyone who bottom fishes. The white line makes it easy for you to see the separation between the sea floor and a fish laying on the bottom. This is also useful for judging fish school density as well. Furuno's Fish Alarm, the only alarm you want ringing first thing in the morning! Whether you are a seasoned fisherman or just learning how to use your Fish Finder, the Fish Alarm function is ready to become your best friend. 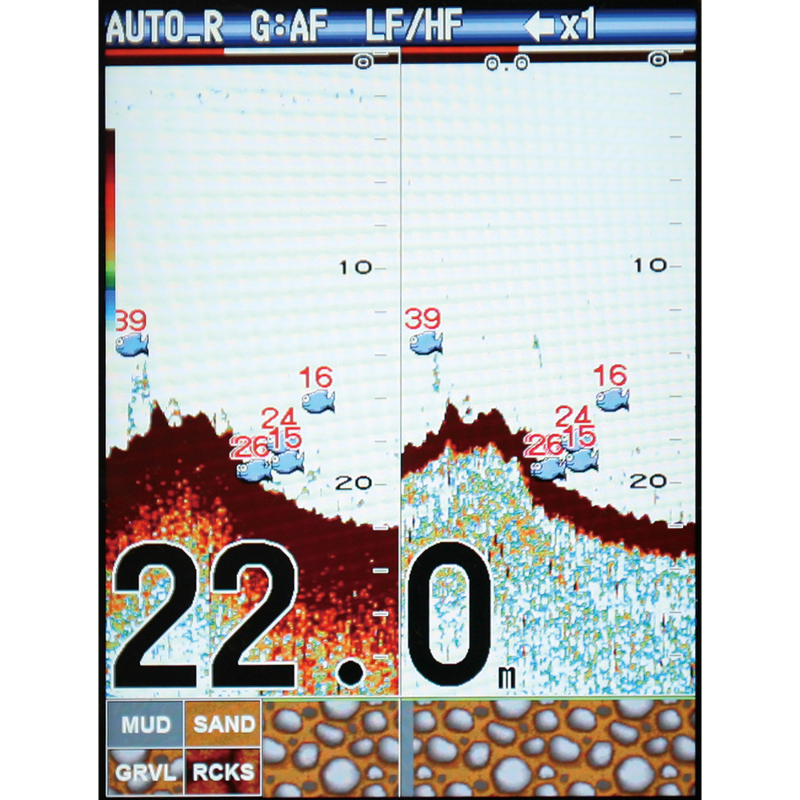 You can preset an area on the Fish Finder that you want to watch and as soon as a fish echo appears in that area, a loud alarm will sound, as well as displaying an alarm icon on the screen. You can also set the alarm to be triggered by specific conditions for water depth, target depth, water temperature, bottom type and more. With the Fish Alarm function, you will fish smarter, not harder. You never have to miss a target again! RezBoost is a game-changer for fishermen desiring the best possible performance and picture from a traditional transducer. RezBoost is a revolutionary signal processing technology that improves resolution and target separation when using conventional narrowband transducers. Transducer Matching Box with 10pin Connector. This unit utilizes a 10-pin Transducer/Multisensor connection. These transducers enable all standard Fish Finder features including RezBoost, but DO NOT support Bottom Discrimination. To utilize the Bottom Discrimination mode of the FCV588, please select a transducer from the "Bottom Discrimination Transducers" list. 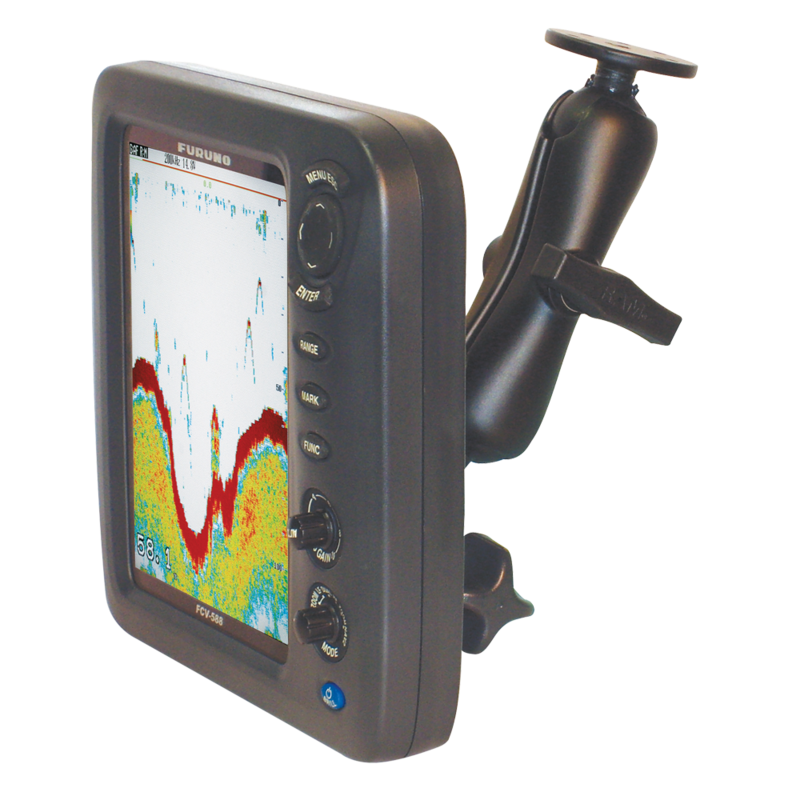 These transducers enable all Fish Finder features noted in the description, INCLUDING Enhanced RezBoost and Bottom Discrimination. If you will not be using the Bottom Discrimination mode, you can also select a transducer from the standard Transducer List. 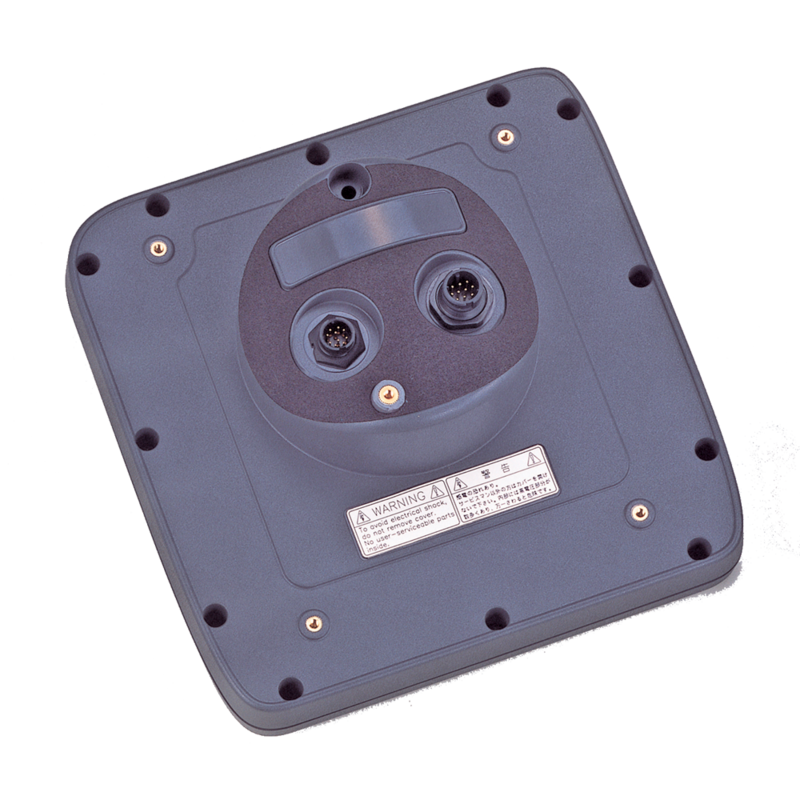 Note that the CA50/200-12M and CA50/200-1T require the use of MB1100 Transducer Matching Box.